There are many options available to you when it comes to your indoor comfort. 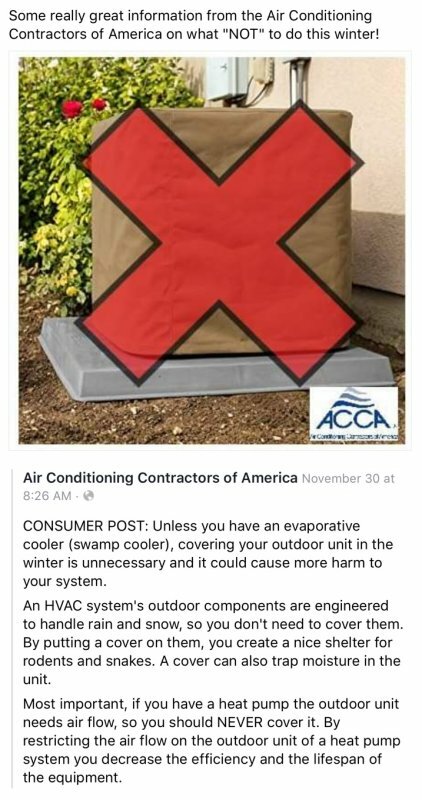 We understand that this can be confusing for a homeowner. 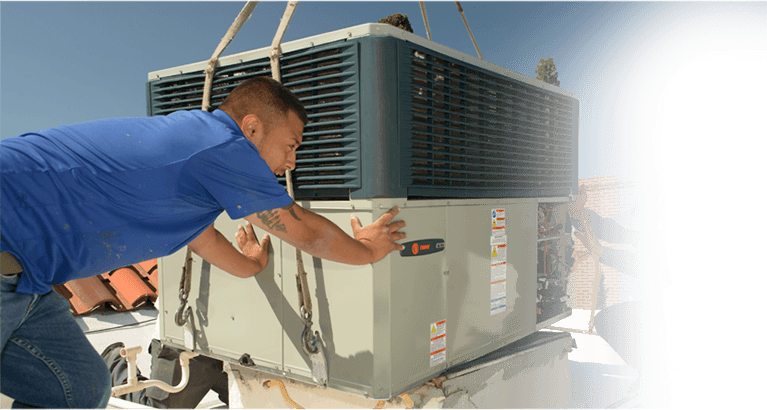 We have the experience, knowledge and extensive training to recommend the ideal cooling system for your specific comfort and budget needs. 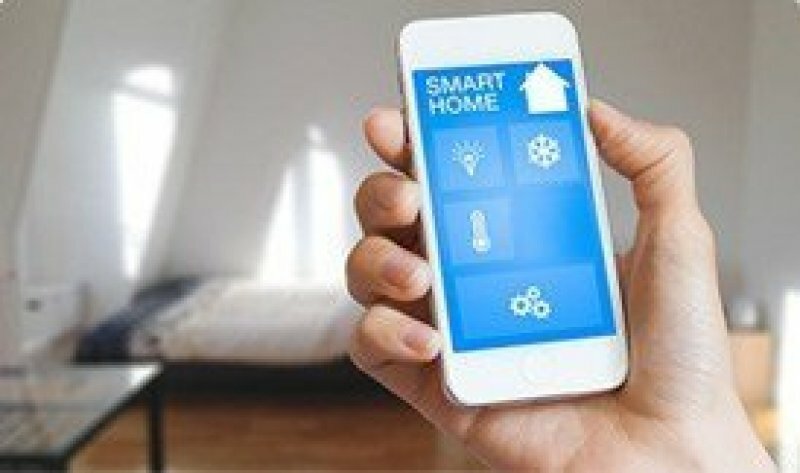 Our installations start by thoroughly evaluating your current and future needs, your current system, and other factors like your home design, type of windows, amount of insulation, duct work, and more. 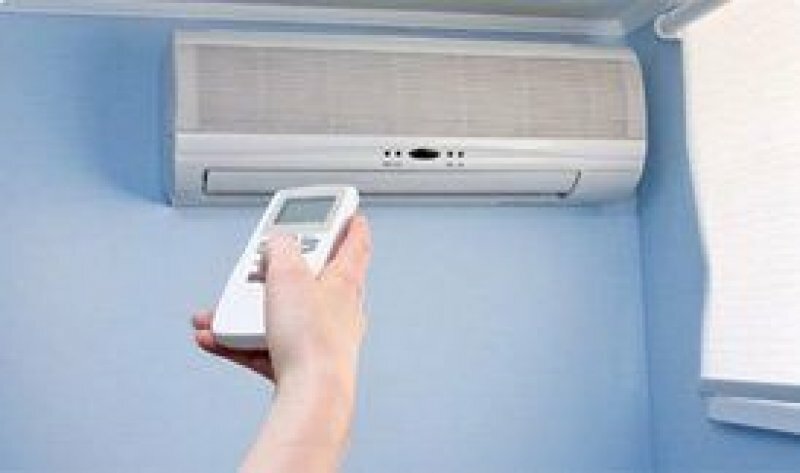 We provide you with system and pricing options so you can choose what’s right for your comfort needs and budget. Total Air service technicians and installers are the best in the business! 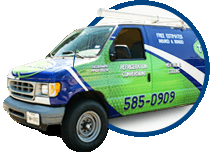 Our technicians are highly trained and experienced with the cooling challenges our area has. 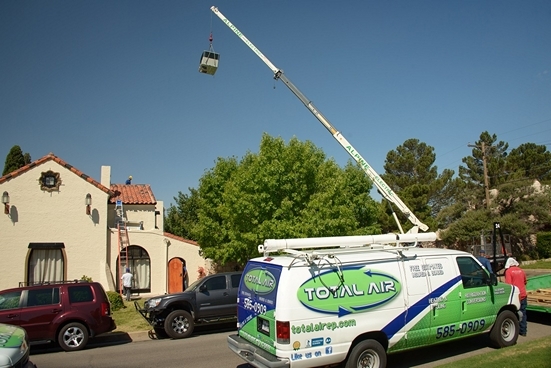 When you hire Total Air, you receive the high level of expertise in residential cooling. 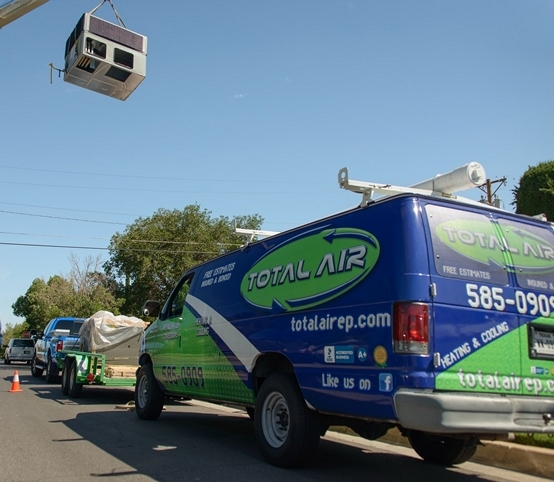 Total Air takes pride in our fast response to emergency service and quick turn around times for HVAC system installations and service. Total Air’s comfort consultants can also work with you to find equipment solutions that will address hot spots in the house, too much dust, poor indoor air quality, humidity and other issues that create discomfort for homeowners.